Approaching the treehouse from the side. Suwanee River on the right. Sidenote: Google photos added all the picture effects when it backed up to the cloud. A little cheesy but I still like it. 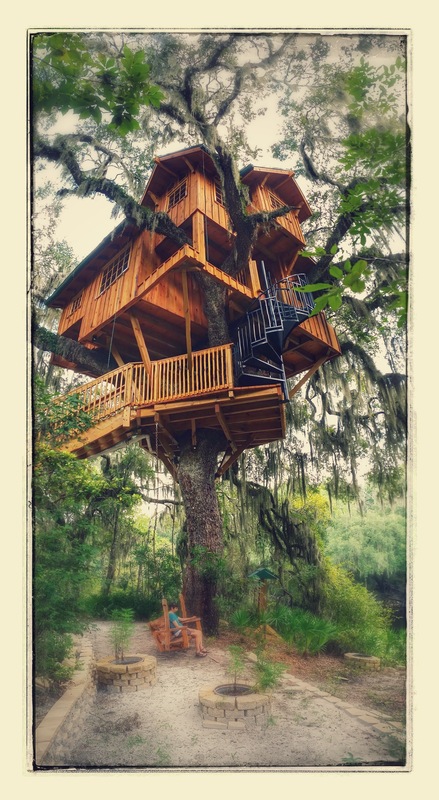 Over Labor Day weekend we decided to shoot over to Live Oak, FL to tour a recently built treehouse for one of those construction shows on a TV channel we don’t get. Calling ahead I found out that we didn’t need reservations for the tour even on a holiday weekend and the price was $8/person for a 15-30 minute tour. The hard morning light makes this guy look heroic. 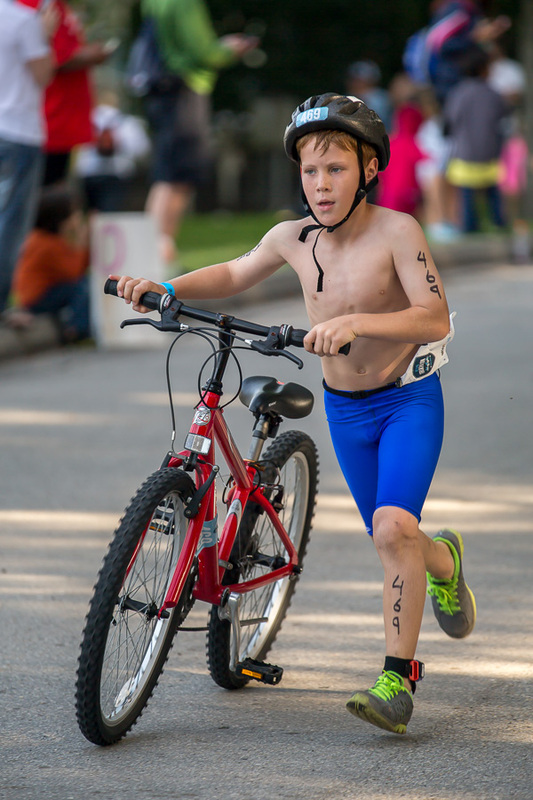 Mel and I had the honor of being invited to the Jacksonville kid’s triathlon again this year. It was fun to attend before and this year was no exception. 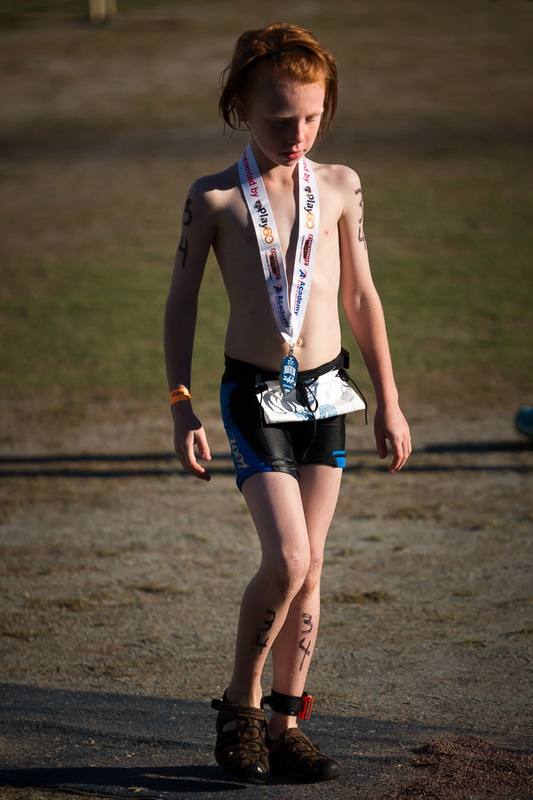 My second attempt at sports photography quickly followed my first.